The Construction (Design & Management) Regulations 2015 aims to improve health and safety in the construction industry. 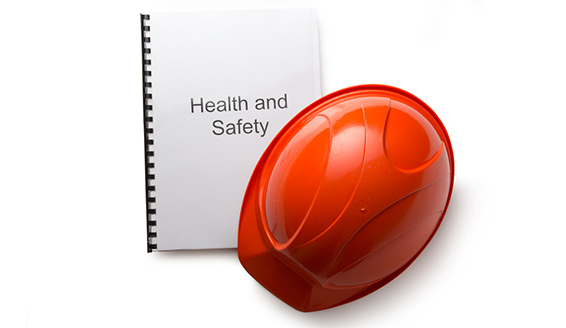 The regulations are often referred to as the CDM Regulations, and are the main set of regulations for managing the health, safety and welfare of building projects. CDM applies to all building and construction work and includes new-build, demolition, refurbishment, extensions, conversions, repair and maintenance. Under the regulations, a Client must appoint a Principal Designer to plan, manage and monitor the pre-construction phase and coordinate matters relating to health and safety during the pre-construction phase to ensure that the project is carried out without risks to health and safety. We at Lea Hough Chartered Surveyors regularly undertake the role of Principal Designer/CDM Advisor and we possess the skills, knowledge, experience and organisational capacity related to health and safety in construction. We will advise the Client from the outset, to ensure that the Client fully complies with their obligations under the Regulations. The role of Principal Designer replaces the former role of CDM Coordinator, which Lea Hough frequently undertook in relation to the CDM 2007 Regulations, which have now been superseded by the current version of the CDM Regulations came into force in 2015. We have extensive experience, having provided CDM advice in relation to a wide range of properties and projects and having been familiar with CDM since the regulations were first introduced in 1994. We perform the role of Principal Designer / CDM Advisor for clients from all sectors, including commercial property, schools, care homes, churches and housing associations, etc., in relation to all types of projects from repairs, refurbishments and new-build schemes.